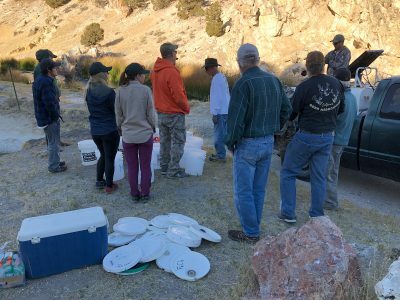 Last month I stumbled upon a volunteer activity that really caught my attention – stocking Hot Creek with fish by bucket brigade! 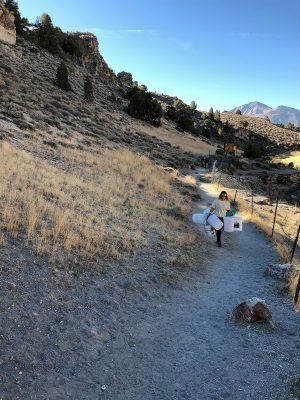 I quickly signed up and showed up at the parking area above the geothermal pools with a good crowd of other volunteers on a crisp October morning. 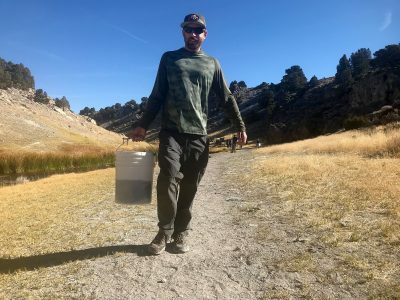 We were briefed by Dr. Mark Drew, eastern Sierra CalTrout Headwaters project director, on the health of the Hot Creek fishery, and the project he’s been working on since 2016. A 2007 survey by the California Department of Fish and Wildlife counted 12,000 fish per mile — one of the highest densities of wild trout in California. A follow-up in 2016 indicated the number had plummeted by a staggering 92 percent. 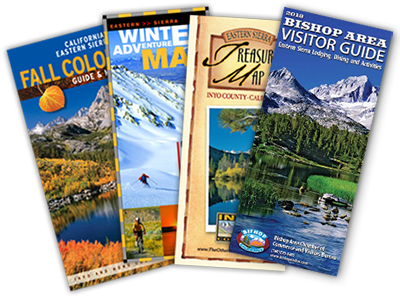 Dr. Drew believes a Perfect Storm of factors is probably responsible; he listed the opening of Hot Creek to winter fishing without the promised Department of Fish and Wildlife annual health monitoring, the prolonged drought, and the concomitant 50% decreased in the flow of the spring that feeds the stream as probable causes. 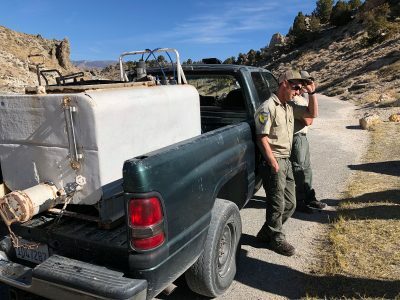 The department adopted a shock-and-stock approach on Hot Creek, annually monitoring the progress of planting 20,000 (able to reproduce) sub-catchable trout each of the last two years — 12,000 rainbows and 8,000 browns, in the 3- to 4-inch range. Records are unclear, but it’s likely been decades since the wild stream was stocked, making the drastic intervention historic. The hope is that a hearty, sustainable population takes hold again. 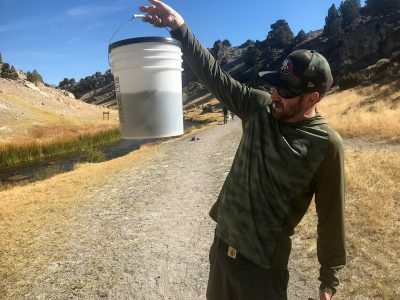 The stream will be stocked with 12,000 fish every year hereafter until annual population surveys indicate that there are 6,000 fish per mile of stream. DFW has done a quick study and finds no issues with water quality or food availability, and this is the third year for the bucket planting. Results are promising. 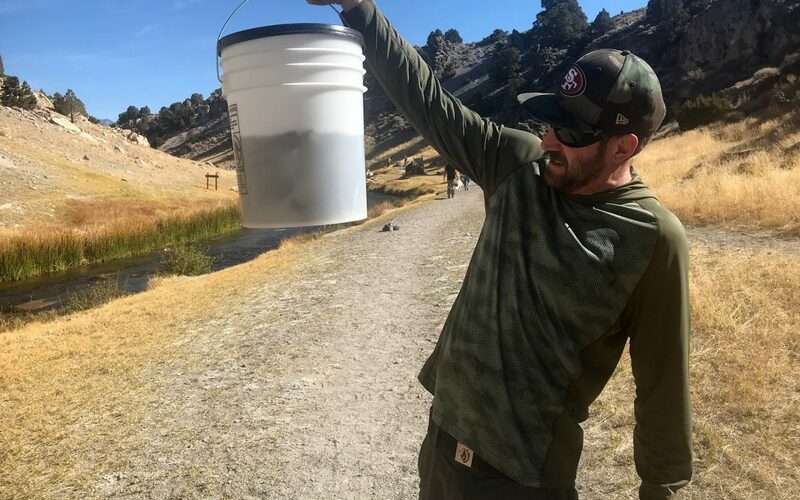 When a group of 25 people surveyed the stream in September of 2017, 80 percent of the trout were identified as “planters.” Surveyors used a backpack capable of delivering 400 to 700 volts to shock sections of the stream. The “shockers” were followed by “live cars” — vented, plastic garbage cans that allow water flow — where stunned fish are deposited. 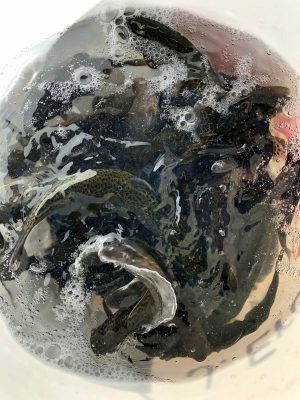 James Erdman, a Fish and Wildlife biologist, estimated the largest trout landed was a 24-inch brown, but added “there were quite a few great browns in that 20-24 range.” Fish numbers jumped about 20 percent from 2016 to ’17, Erdman said, adding that they were “guardedly optimistic”. The stream was shocked and trout counted again earlier this fall, and Dr. Drew indicated that the numbers were promising. 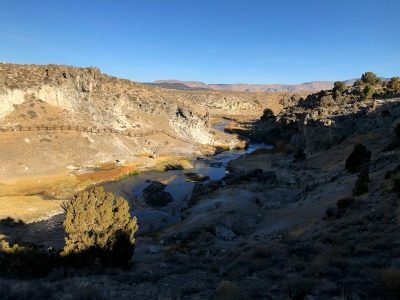 Our job would be to deposit another 20,000 fish by forming a bucket brigade along the creek to the west of the geothermal pools (which form a natural barrier from the fish downstream). 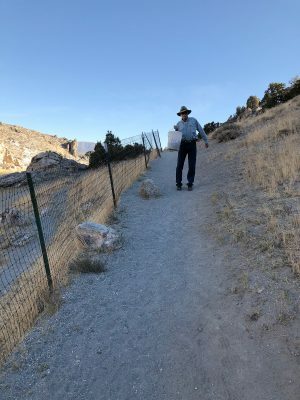 We spread ourselves out along the trail while Department of Fish and Wildlife employees filled the buckets, complete with little aerators. 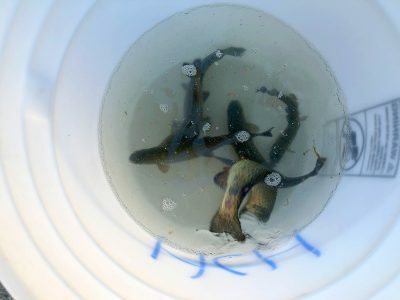 Buckets of live trout were passed from hand to hand upstream. At the end of the brigade the fish were gently released into the creek. Empty buckets were quickly transferred back up the line to be refilled. We were a jovial group and people had come from quite a distance to help out; including southern California and Las Vegas. 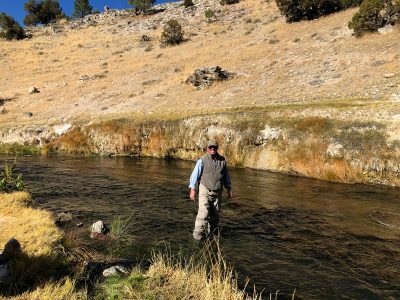 Hot Creek is a beloved fishery, and people are very invested in its health. After a few hours and many hands, all the fish were in the water. 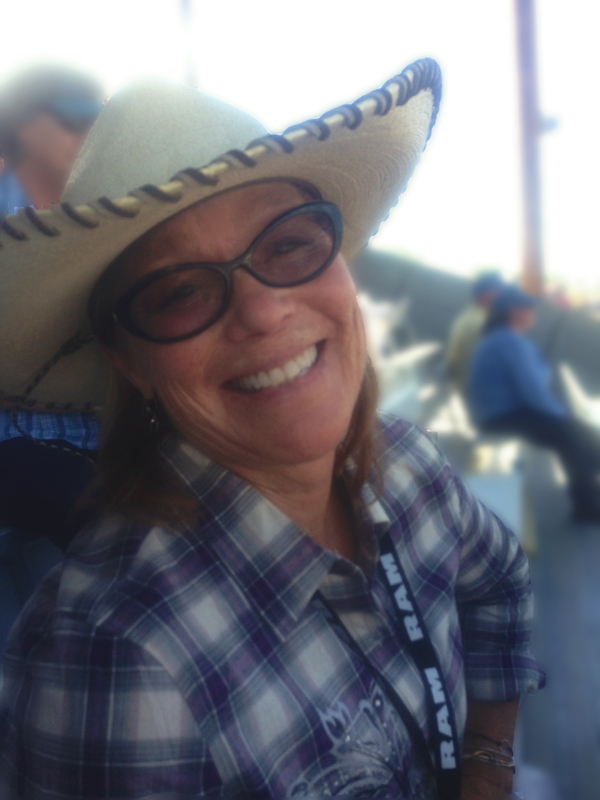 We high-fived each other and now we wait for the next survey – holding on to hope for Hot Creek to thrive again. 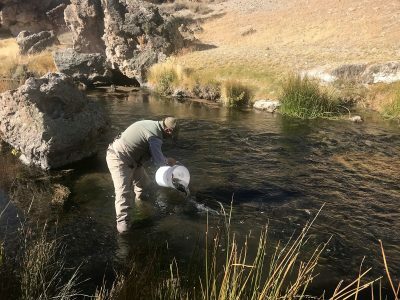 Hot Creek is open for fishing all year with special regulations: Only artificial flies with barbless hooks may be used, and with a zero limit (catch and release only). 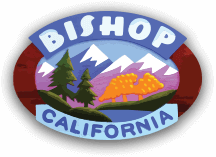 Be sure to tag us when you post your photos: we are @visitbishop on Instagram, Facebook, and Twitter!